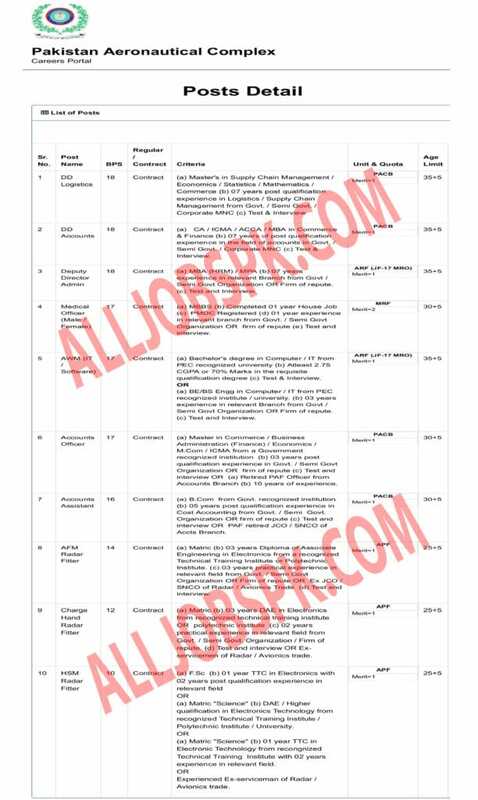 A government of Pakistan announced new PAC Kamra Jobs 2019 Application Form Pakistan Aeronautical Complex are given below in various fields. 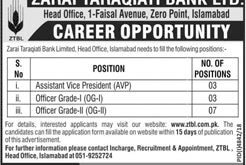 The candidates should apply Online at official website www.pac.org.pk apply by visiting following web link is given above. Last date for submission of application is 13 April 2019.